New York Senator Kirsten Gillibrand is making her first trip to Iowa since officially entering the Democratic presidential race and she’s calling for aggressive action on climate change. The so-called “Green New Deal” unveiled this year by a New Yorker who’s a new member of the U.S. House calls for eliminating carbon emissions in a decade. 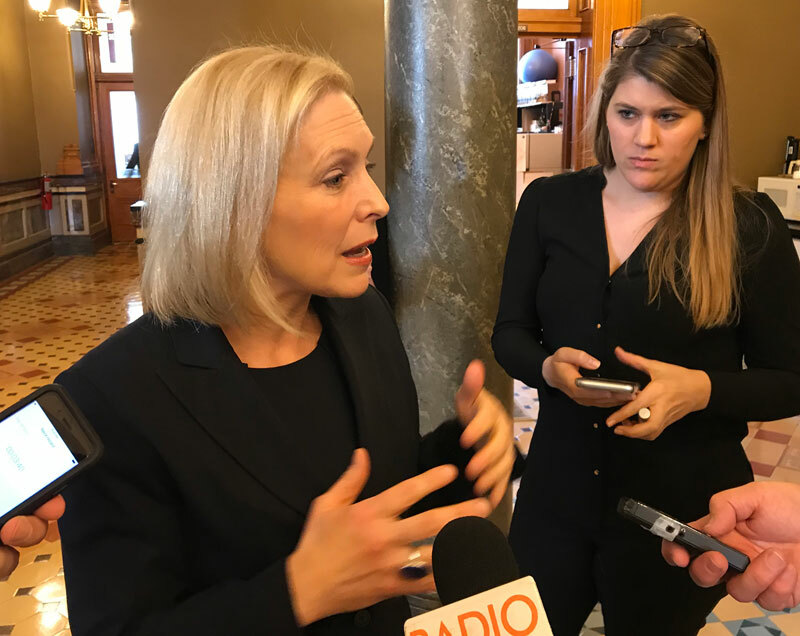 Gillibrand, who has represented New York in the House and Senate since 2007, spoke to dozens of people in Davenport last night. She due to make stops in Muscatine, Burlington, Ottumwa and Des Moines today.